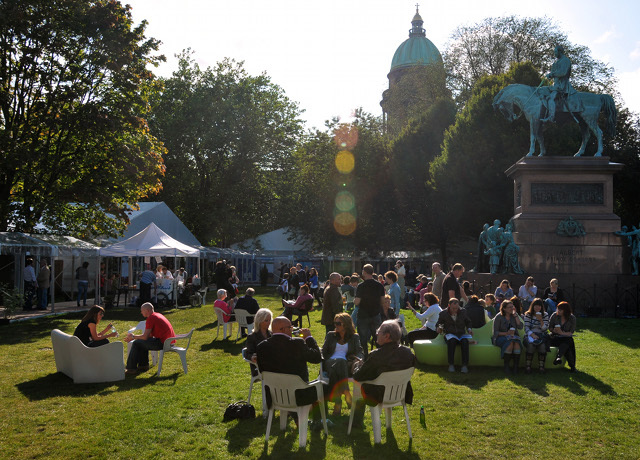 Find full details of the Edinburgh International Book Festival. 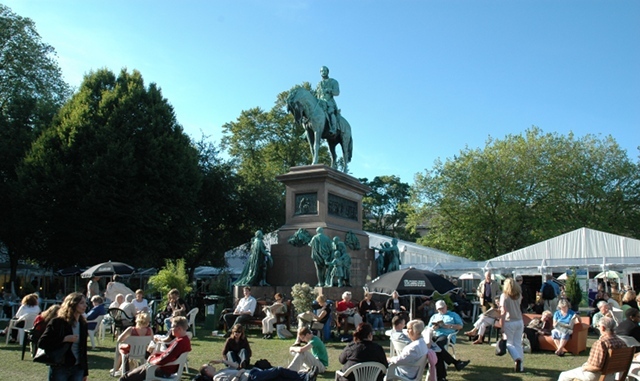 This entry was posted in News and tagged Edinburgh International Book Festival, literary events by Judy. Bookmark the permalink.